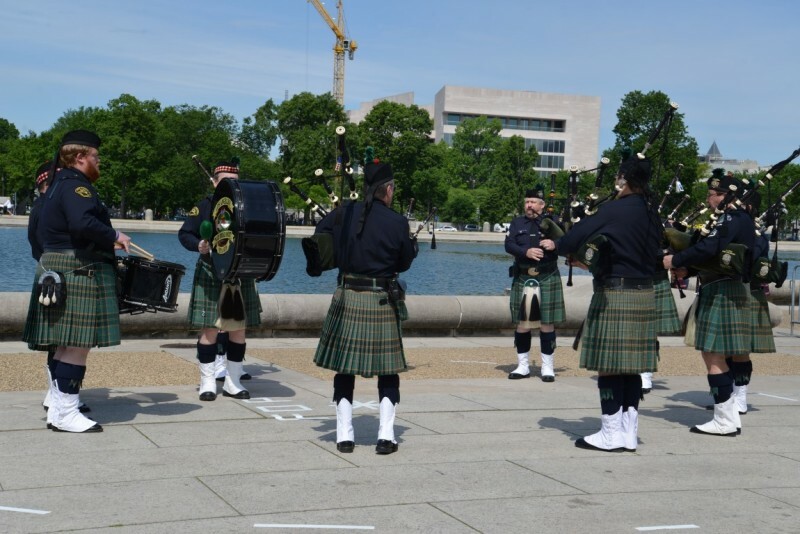 Taken at US Capitol, Washington, D.C. 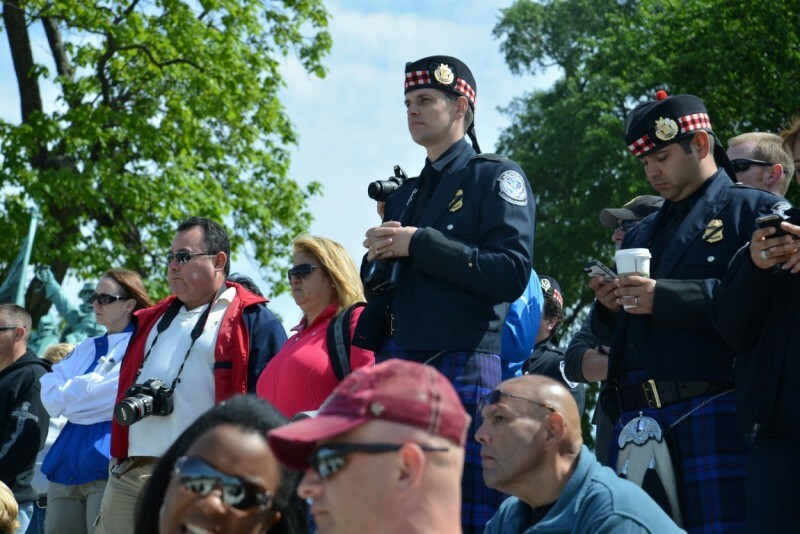 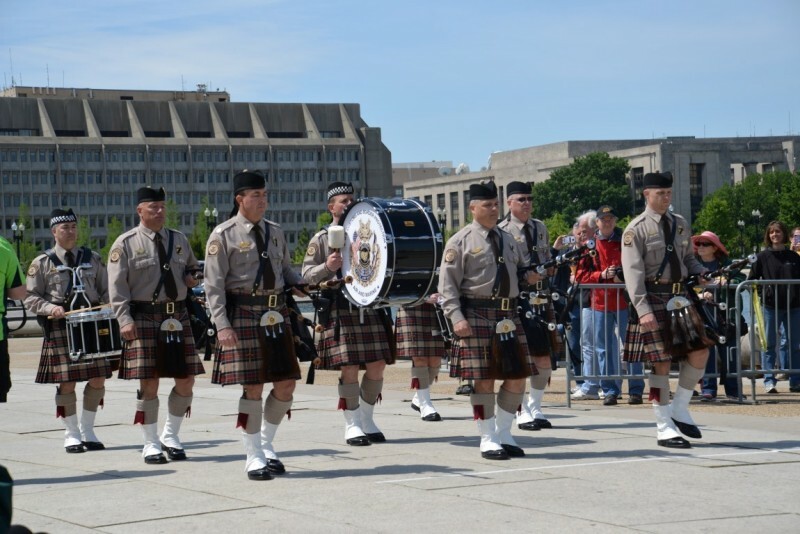 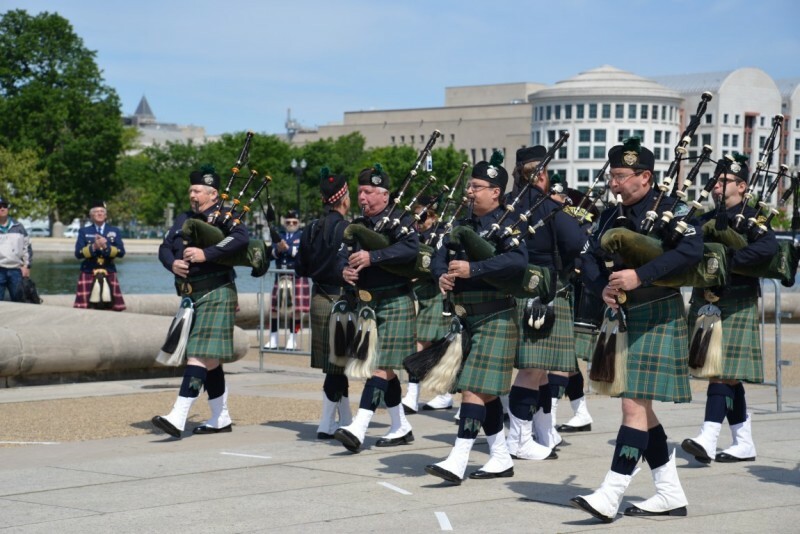 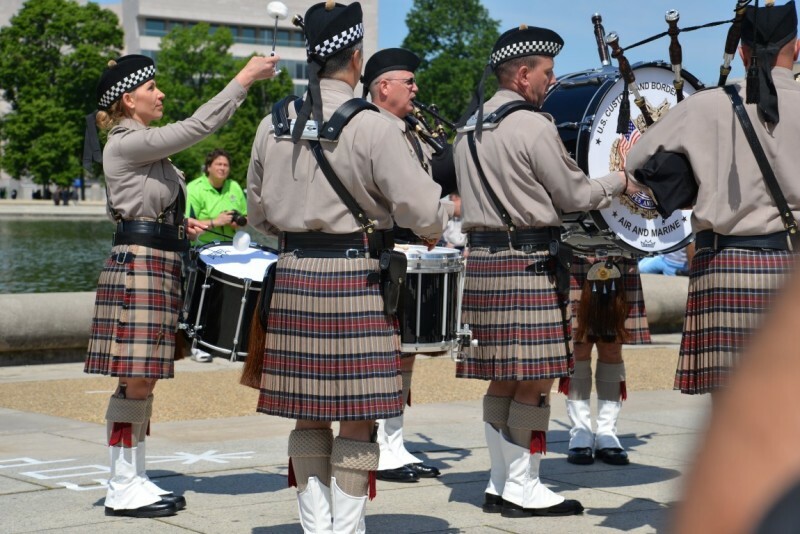 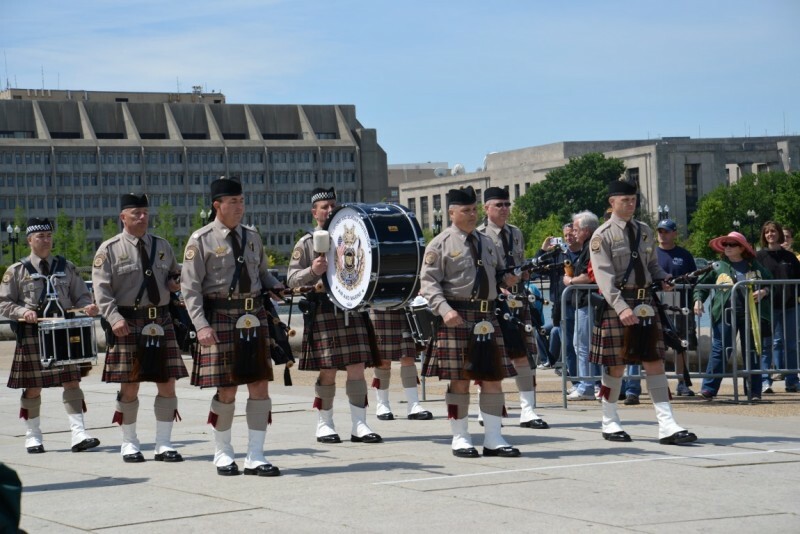 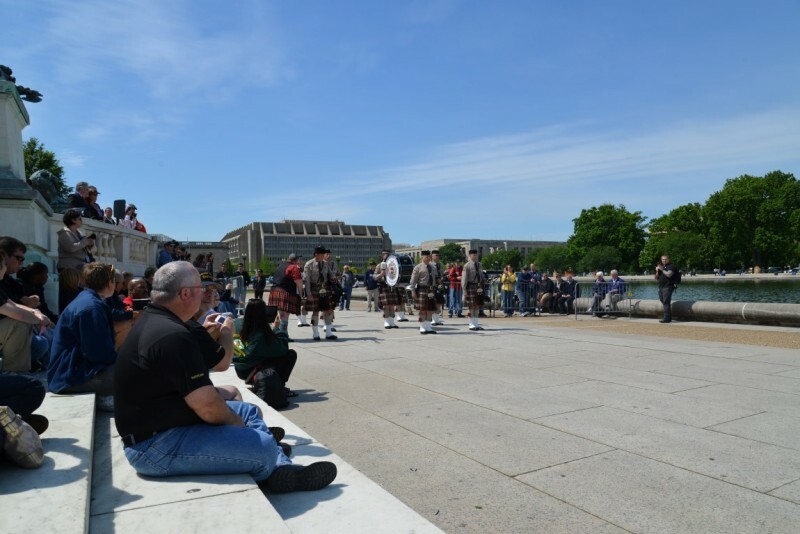 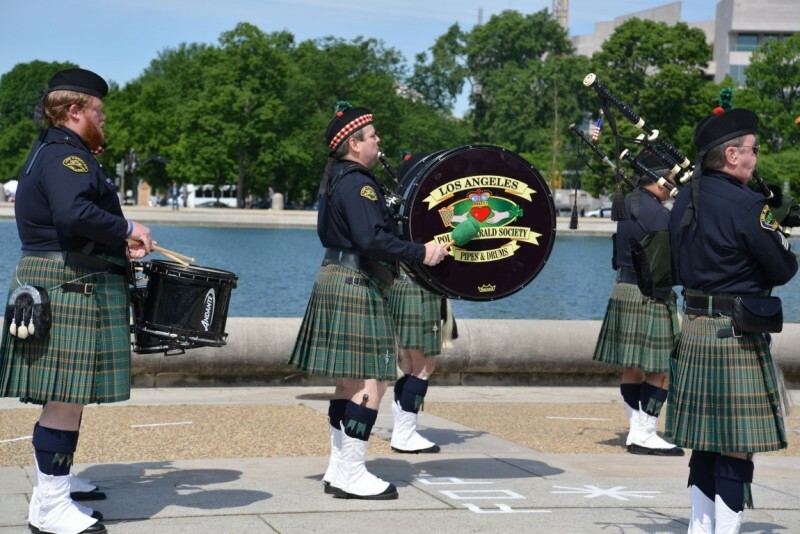 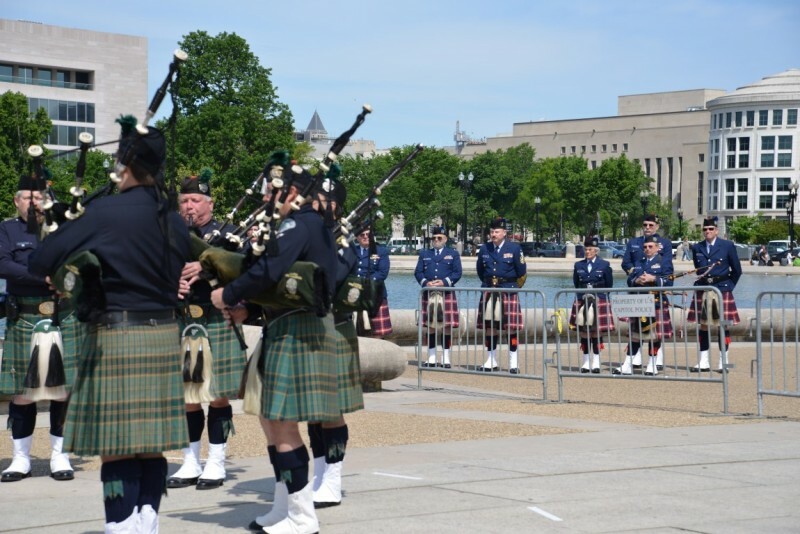 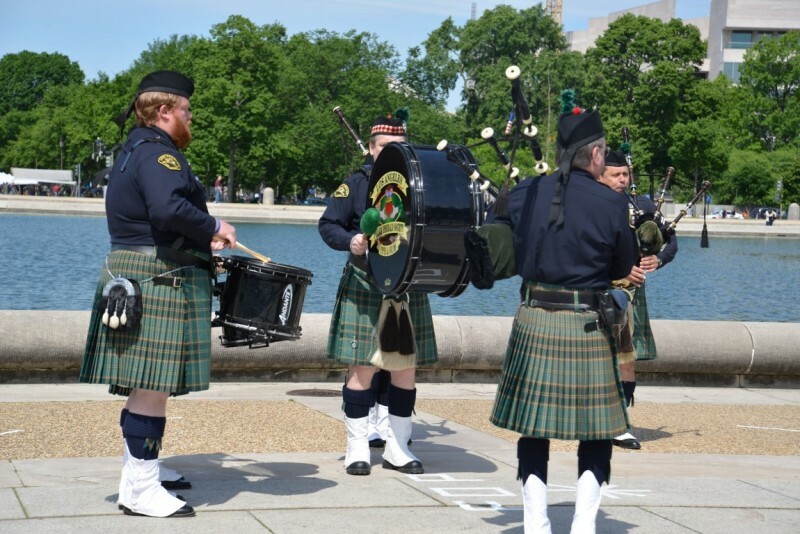 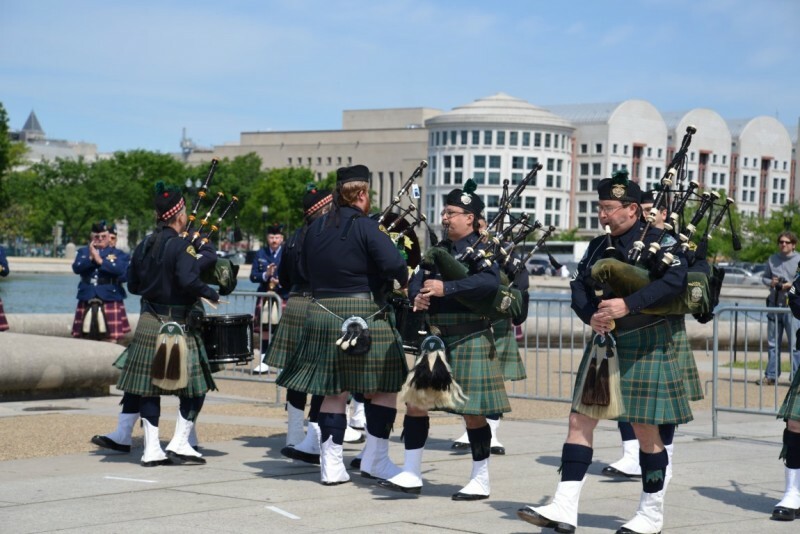 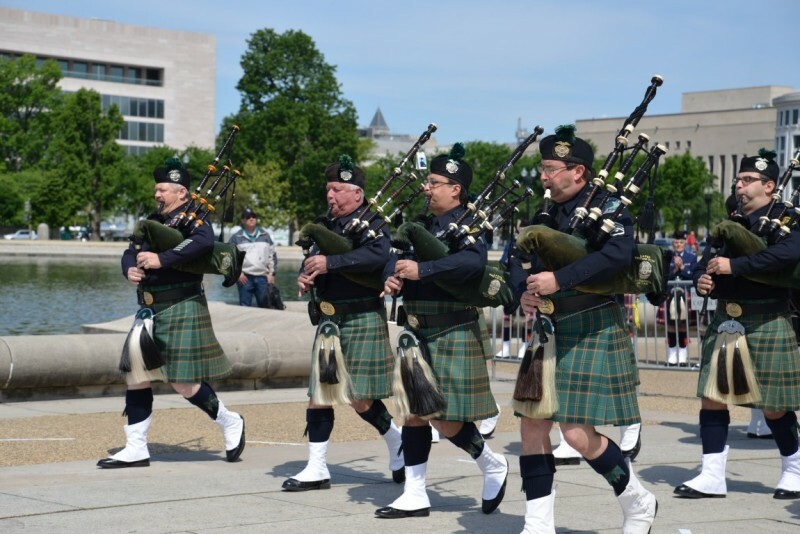 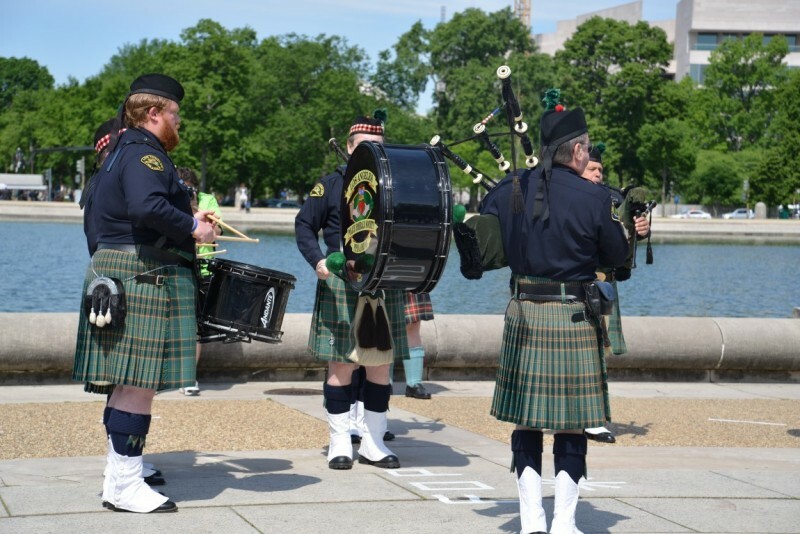 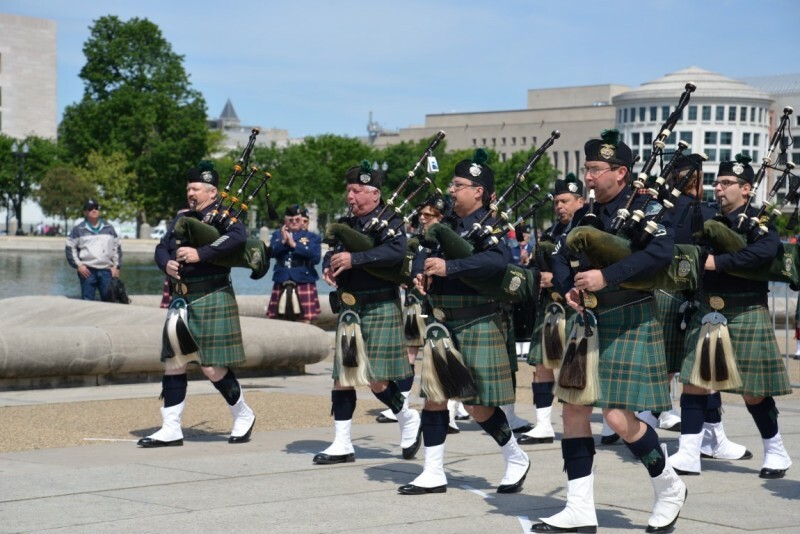 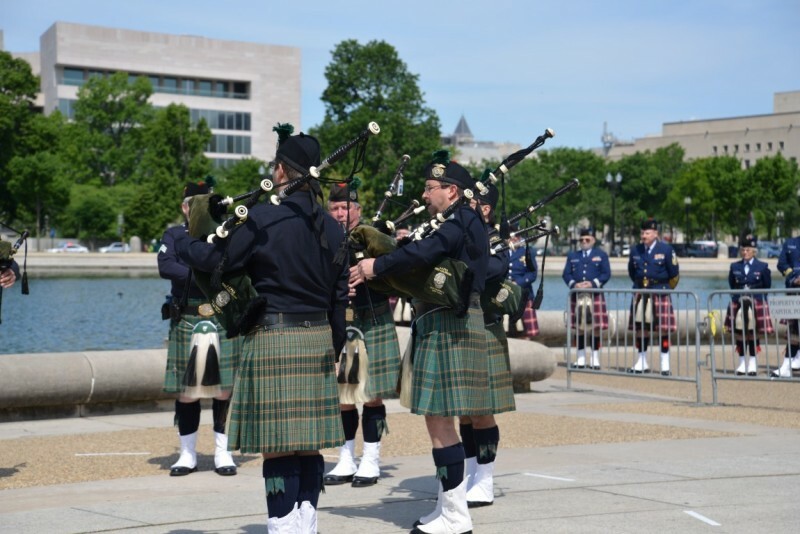 The National Honor Guard Competition and Demonstration provides an opportunity for law enforcement organizations to perform ceremonious and patriotic tributes for public viewing. 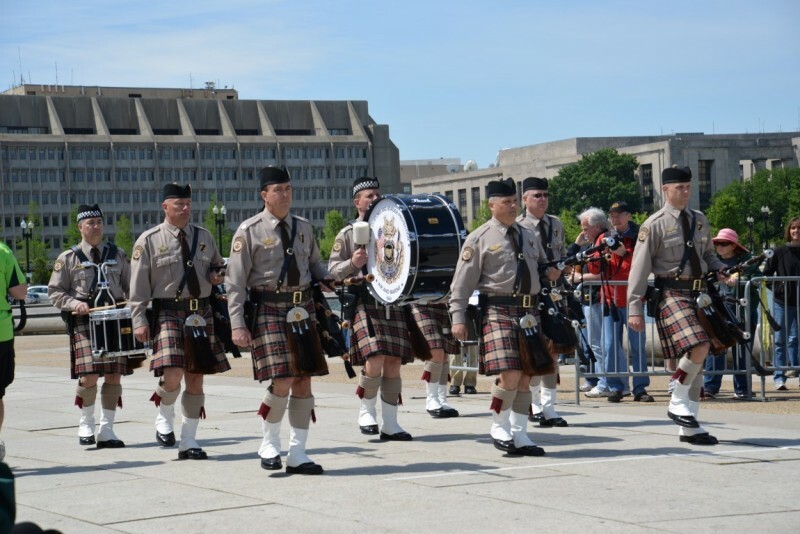 These teams are a highly dedicated group of law enforcement officers that represent organizations from all across this nation and Canada. 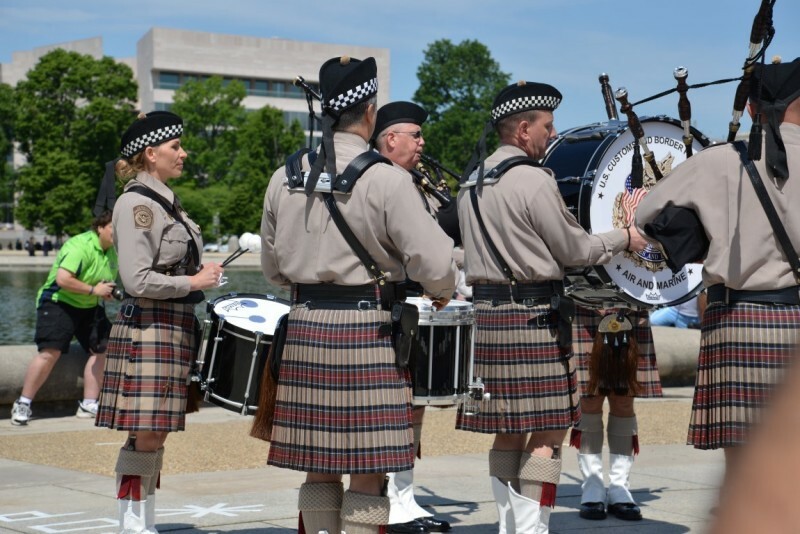 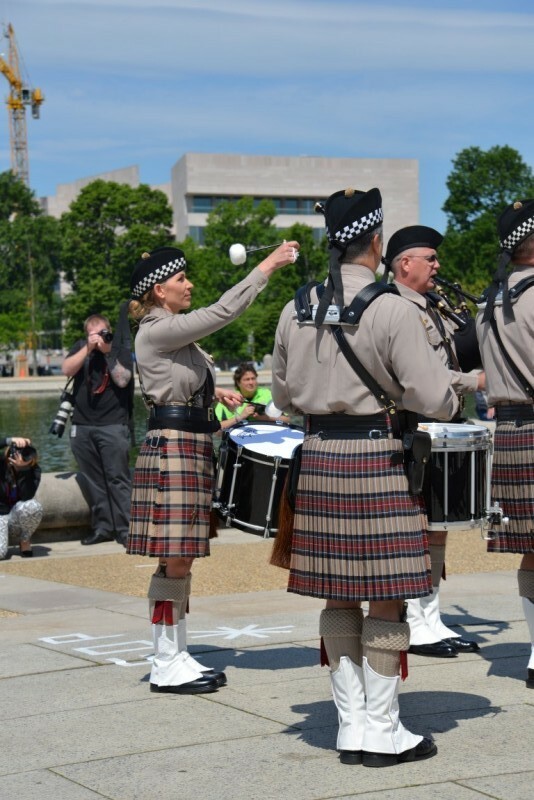 They converge on the Nation’s Capital every year for National Police Week, where peace officers are honored for their dedicated service to the protection of our communities. 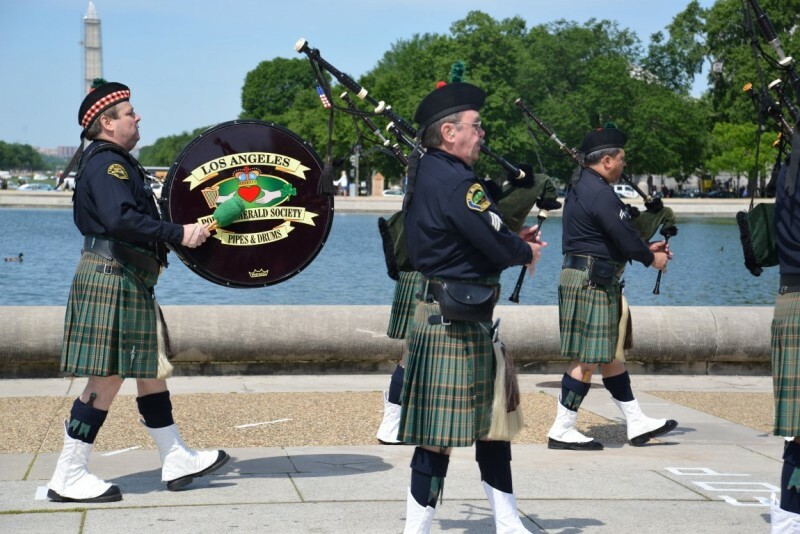 The day of May 15th is known as National Peace Officers’ Memorial Day, a day when the nation honors those officers who have made the ultimate sacrifice. 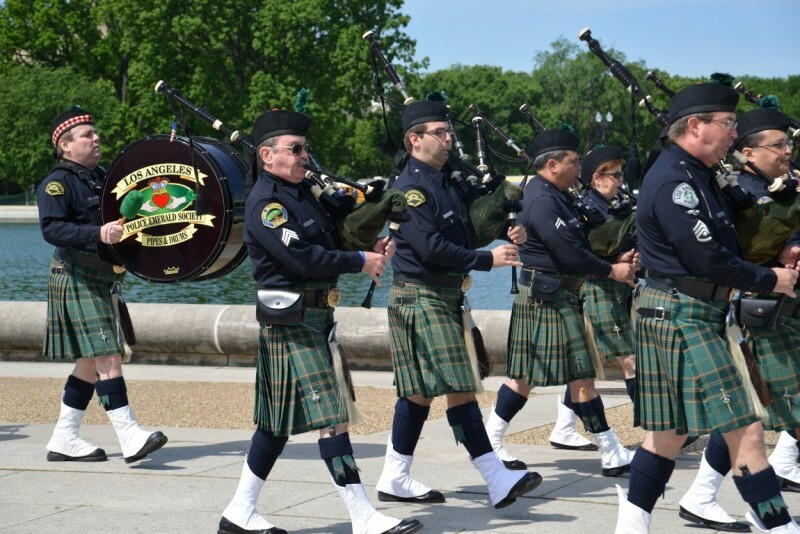 This event is the tribute these teams give to honor our fallen officers and their families.